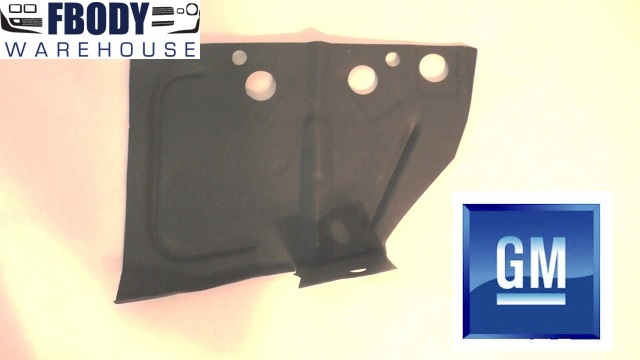 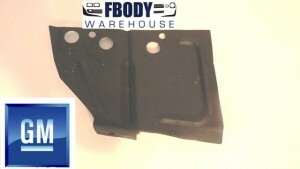 This is a lower wheel house filler panel for 74 - 77 Trans Am & Firebird This unit will fit all 1974 - 1977 Trans Am models.This mounts onto the front lower area of the inner fender well and close off the opening between the inner fender well and the radiator support cradle. This is a DRIVER side unit. 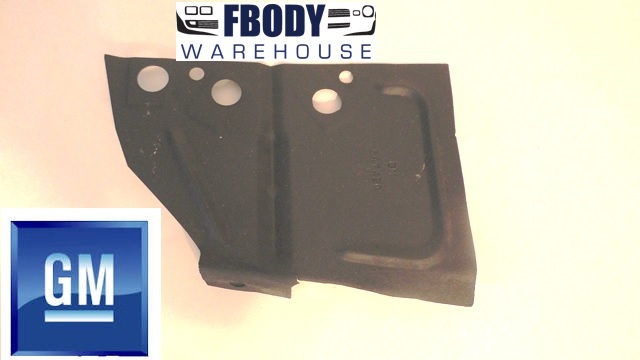 This is a lower wheel house filler panel for 74 - 77 Trans Am & Firebird This unit will fit all 1975 - 1976 - 1977 Trans Am models.These mount onto the front lower area of the inner fender well and close off the opening between the inner fender well and the radiator support cradle.